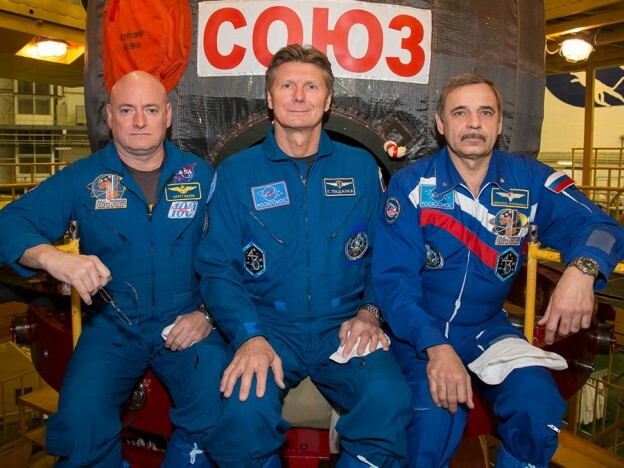 Expedition 43 will be exciting due to this mission’s objective. Good Luck! Good luck on the year long experiment. safe travelling you brave men.